Rubybox Surprise / Gee Whiskers! Last week I was surprised with a box from Rubybox. I used to subscribe to Rubybox but with me being a contractor and not always knowing where I am going to be based, I had to cancel my subscription. It was so great getting one of the monthly subscription boxes again. To show what was inside my box I created a little video and posted it on Instagram. 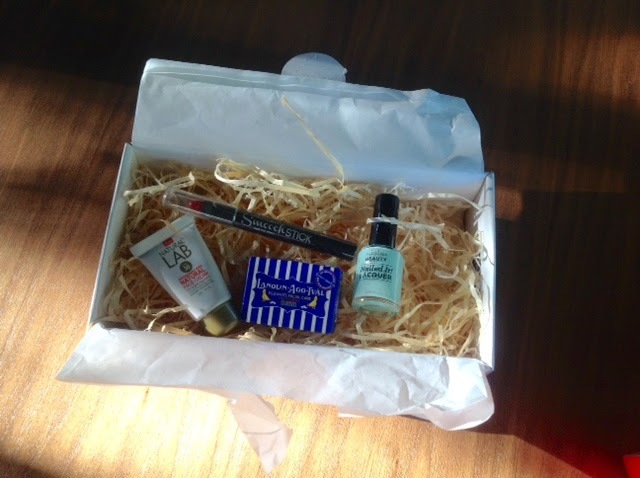 Received a surprise from @rubybox_beauty today. Let's take a look inside! I have mentioned Rubybox in many of the blog posts I have written and done many box reviews. If you want to read them click here! Rubybox is currently offering R50 off your first box so sign up quickly. Thank you Rubybox for the great box!